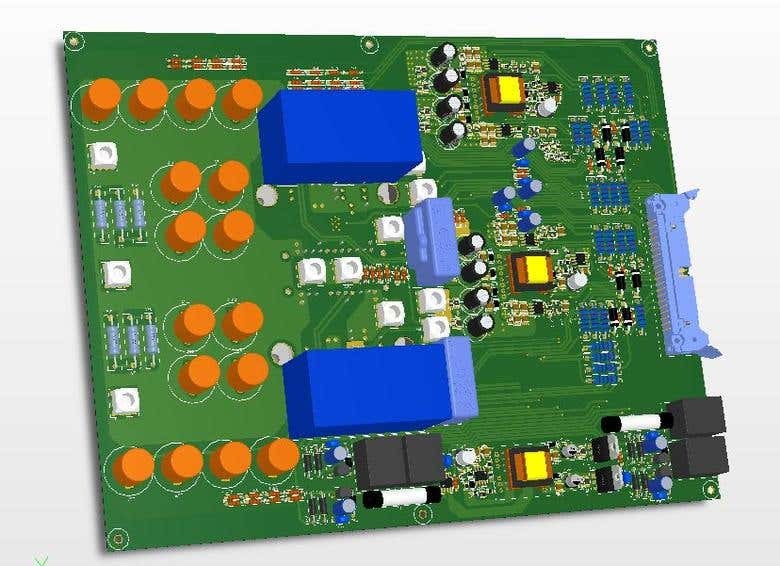 I am working as a PCB design Engineer for 5 +years in a product based company. 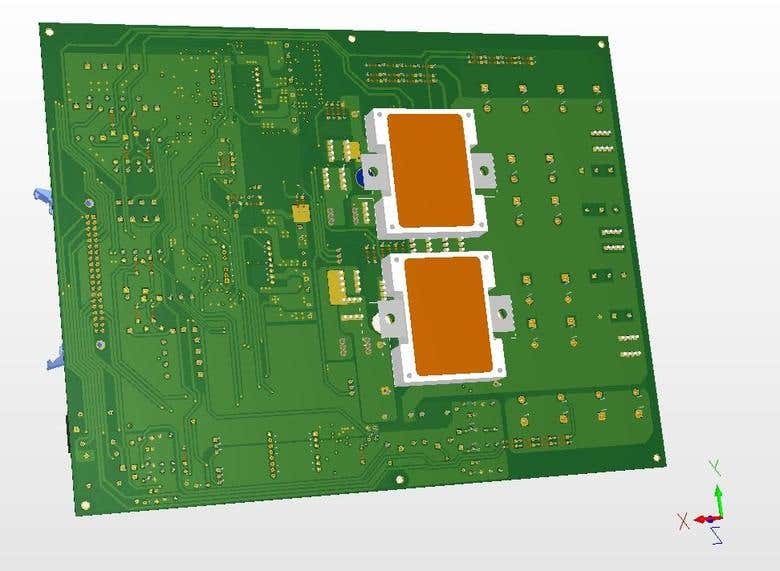 PCB design is my profession and my hobby and I would like to give my best service and talent to the PCB projects. I am mostly exposed to the following Projects: Break outboards Bluetooth PCB Consumer Electronics projects WIFI PCBs High Speed design PCBs MCU boards I can do: PCB layout design Hardware Circuit Design Library Creation, Symbol and Footprint Thermal Analysis Research and Development Gerber Generation PCB FAB(Prototype,Mass pro) My Software: Altium Designer 16 Mentor graphics PADS Orcad Layput Plus,Cadence Allegro Eagle Multisim, Ultiboard I am ready to start working on your job. We provide Service & Support even after completion of the projects,when ever necessary. we believe in Human relation ships than financial relation ship .Client Satisfaction is our primary we are ready to give our best to give you the best Good knowledge in PCB Manufacturing and Assembly process.